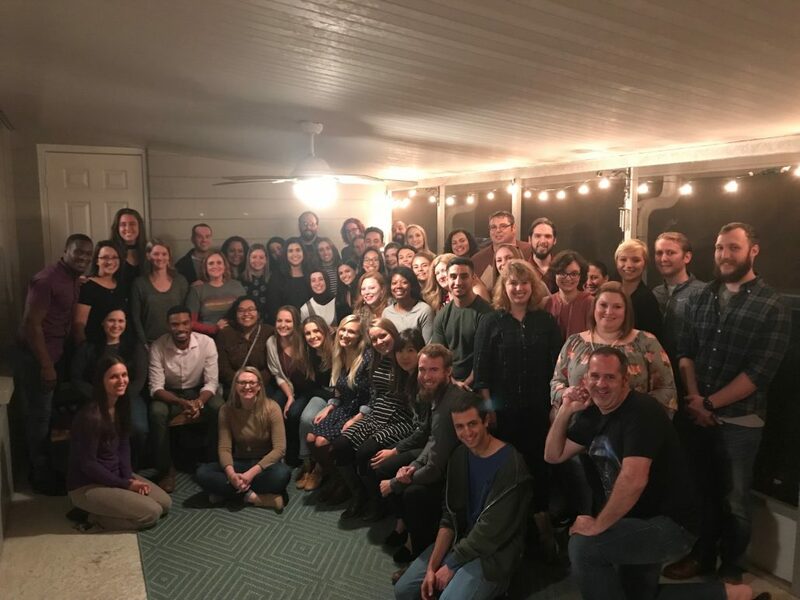 The counselor education annual potluck was held in November and it was a huge success. Thanks to Beta Chapter of Chi Sigma Iota for planning this event. 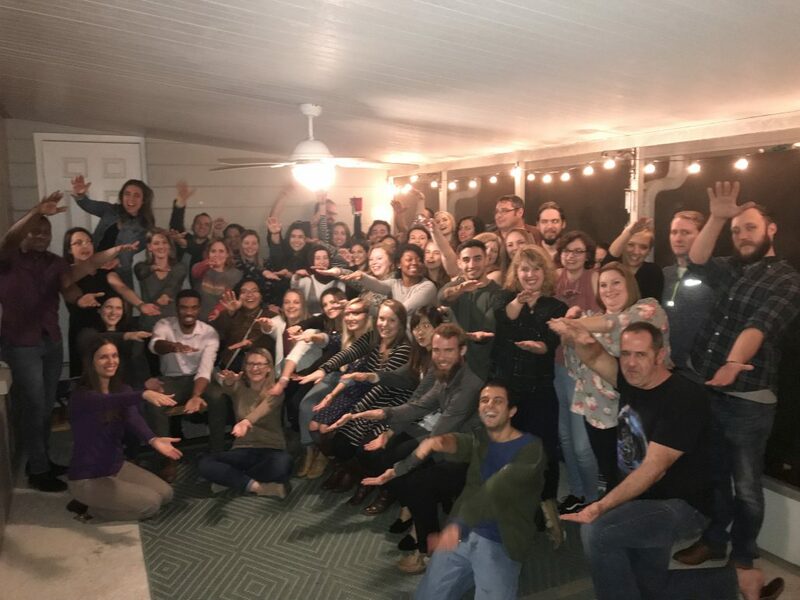 Also, a special thanks to Dr. Karin Fields for hosting the event at her house!